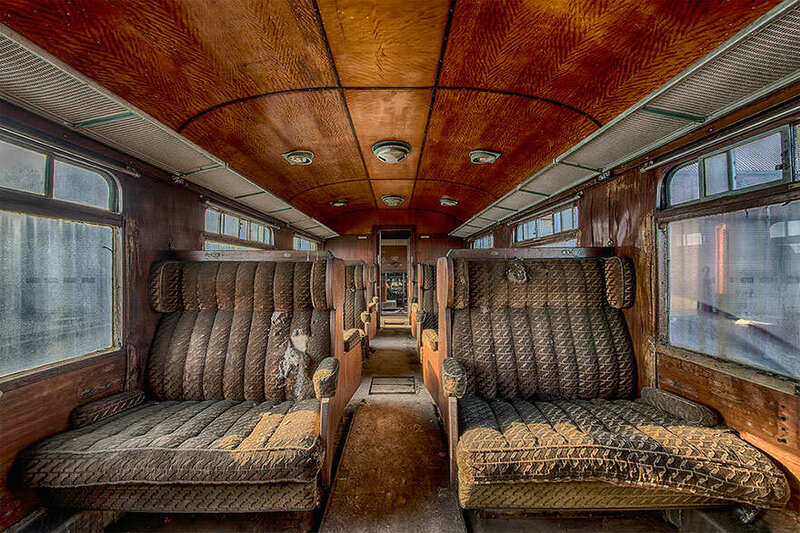 The Orient Express is one of the most iconic trains ever created, a piece of history, which reminds us how luxurious transportation trains once were. Sadly, one of these is slowly fading into oblivion. 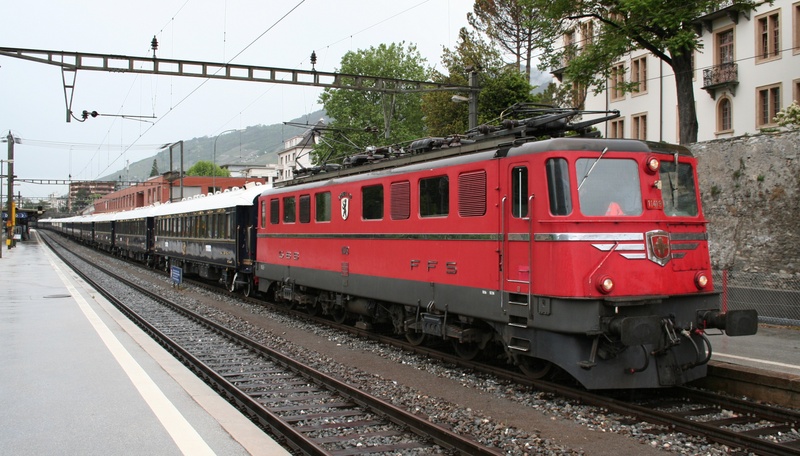 Launched in 1883 by the Compagnie Internationale des Wagons-Lits (CIWL), this train still remains on the tracks. 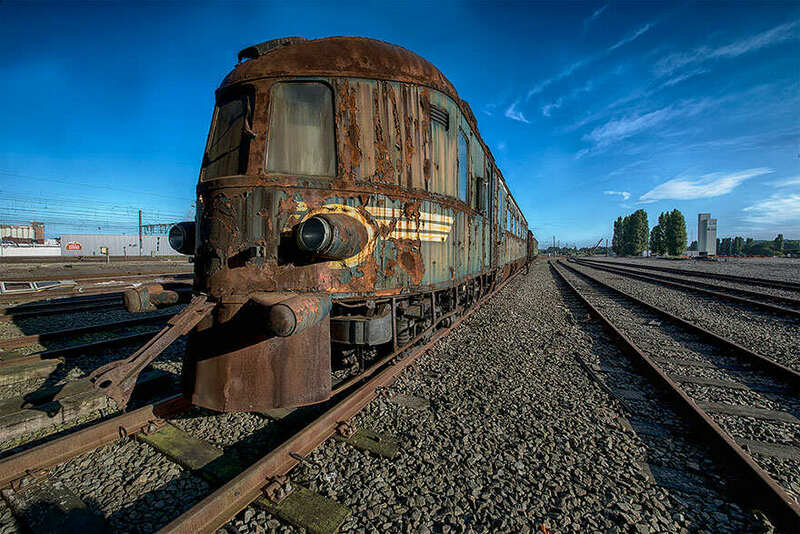 A Rotterdam-based urban photographer, Brian Romeijn, travelled to Belgium to capture some stunning images of the decaying train. This particular train has remained untouched since its last trip in December 2009. Another of its kind, the Venice-Simplon Orient Express, has since been turned into hotel suites that promise guests ‘a world of timeless glamour’. 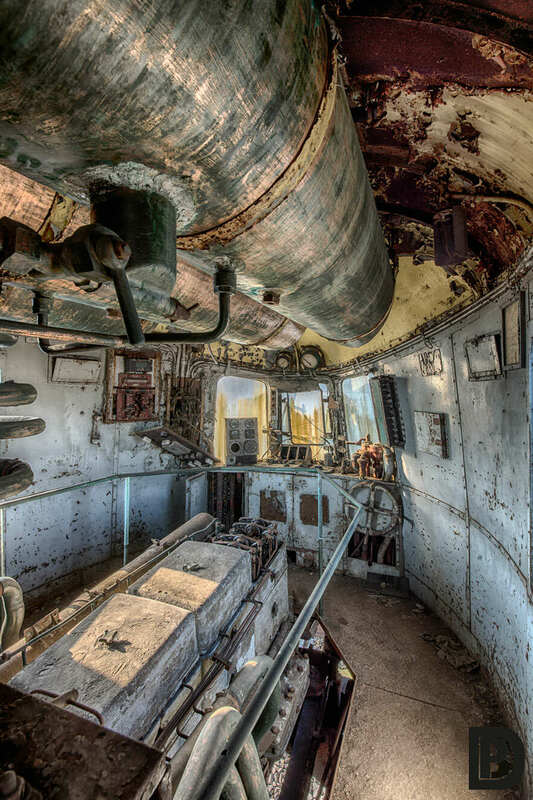 Brian became extremely passionate about photographing abandoned places, after his teachers told him about it during his studies. When I step into an abandoned site it feels like stepping into a time machine. I try to feel the emotions of it’s past and that is what I want to show in my pictures. When people are looking at my work and raise a question about the ‘what, why, when’ then I feel I have succeeded. You can check out more of Brian’s adventures here.